A dust-ridden crossroads. A saloon in the forbidden planet. While you drink at the bar, a jukebox flows lava-lamp-like from the most oneiric Bowie to Bauhaus, from The National to the most Morricone-ish western score. That’s Victor Palacios (lyrics, vocals, bass), Pep Lluís Palmer (drums), Tolo Fornés (guitar, synth) and Xisco Rosselló (guitar) hailing out from Majorca (Spain) with Model Slaves’ balanced concoction of post-punk, shoegaze, psychedelia and alt-country. 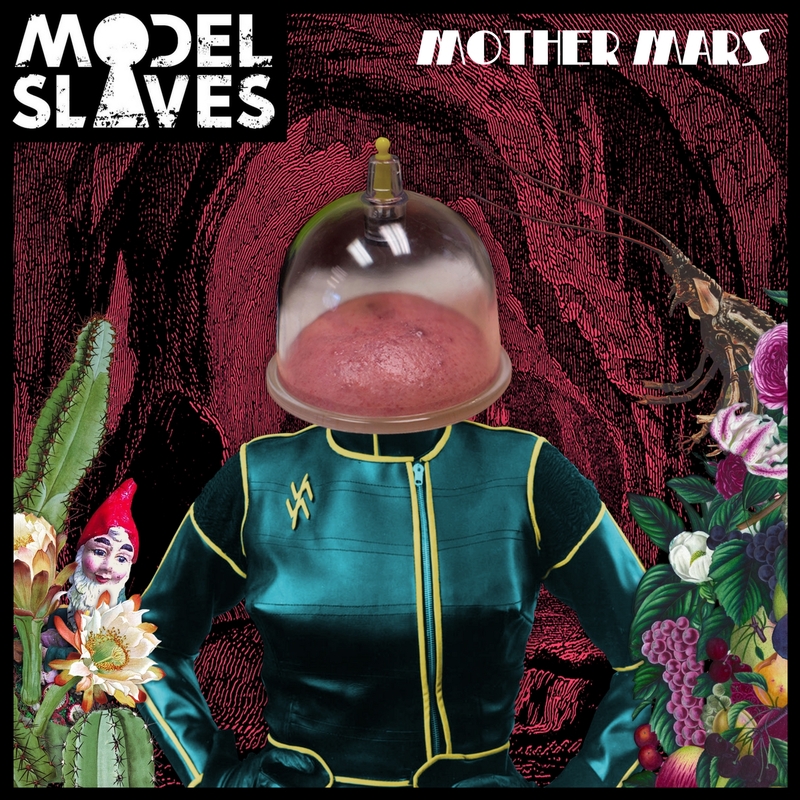 Model Slaves’ new potion was recorded at VAiVÉ studios in spring 2017 and engineered by Josep Nadal, one of the best sound craftsmen right out from the heart of Majorca. It’s all wrapped up with a vid by Ina Ramírez and issued under the label Hidden Track Records from Barcelona! Island of Calm includes the cuts Mother Mars and Island of Calm and is a prelude to Model Slaves’ first LP, so keep your ears open for upcoming releases! Model Slaves’ The Giants was recorded at Hell's Kitchen Studio (Palma de Mallorca, Spain) and engineered by Tomeu Janer. The Giants is a nightmarish reading of Bradburyesque sci-fi released with Model Slaves’ first video in February 2017 featuring the single The Giants. Majorcan artist Alexandre Coll was granted absolute creative freedom to craft his personal interpretation of the lyrics into a feverish collage animation, featured at the Berlin Music Video Festival 2017 in the Silver Screening Sessions and at the Evolution Mallorca International Film Festival 2018 for competition in the music video section. 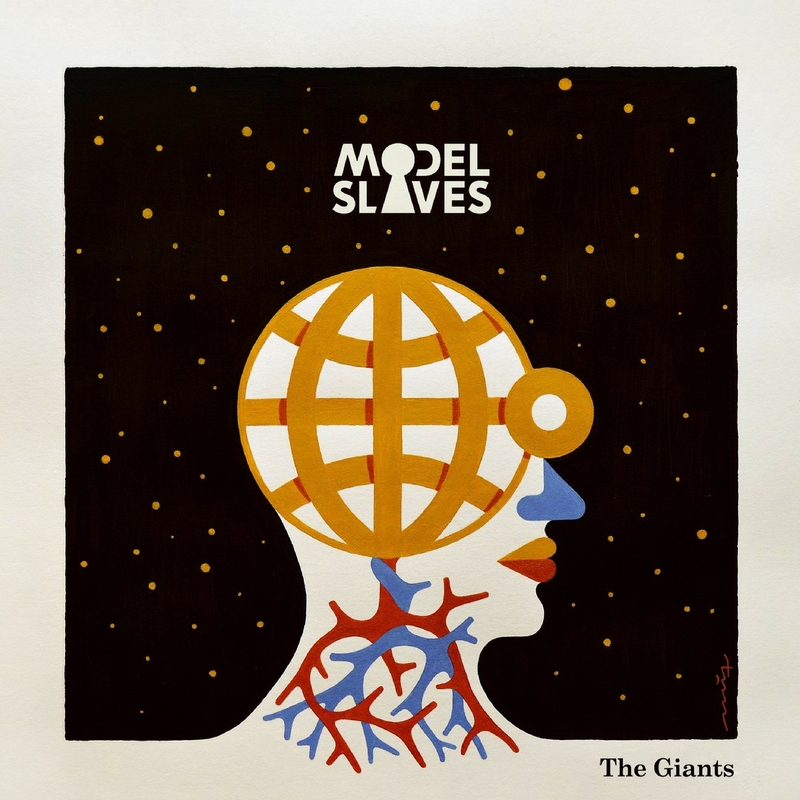 The Mongrels is the A side of Model Slaves' double-single The Giants. Post-punk & western sci-fi blues. IMP Your song 'The Mongrels' has just been added to Featured Songs station! IMP Your song 'The Mongrels' has just been added to they got the stuff station! IMP Your song 'The Mongrels' has just been added to hits? station! IMP Your song 'The Mongrels' has just been added to IMPs of perversity station! IMP Your song 'The Mongrels' has just been added to Over The Moon station! IAC Your song 'The Giants' has just been added to Alizarine FM station! IMP Your song 'The Mongrels' has just been added to Indie sound of America and beyond station! IMP Your song 'Mother Mars' has just been added to Desperado Revue Vol. 2 station! IMP Your song 'Mother Mars' has just been added to Desperado Revue 2018 Contenders station! IMP Your song 'Mother Mars' has just been added to Desperado 30 Special station! IMP Your song 'Mother Mars' has just been added to Indie sound of America and beyond station! IMP Your song 'Mother Mars' has just been added to Desperado Mini Pack station! IMP Your song 'Mother Mars' has just been added to Moody, Cool, Psychotic, and Mesmerizing station! IMP Your song 'Island of Calm' has just been added to Desperado Revue station! IMP Your song 'Island of Calm' has just been added to Desperado 30 Special station! IMP Your song 'Island of Calm' has just been added to Featured Songs station! IMP Your song 'Mother Mars' has just been added to Now Hear This station! IMP Congratulations! Your song 'The Giants' is now #20 on the Kayak Big 25! IMP Your song 'Island of Calm' has just been added to Desperado Revue 2019 GK Contenders station! IMP Your song 'Mother Mars' has just been added to 2018 IAIA Golden Kayak Award Nominees station! IMP Your song 'Mother Mars' has just been added to Indigo Station station! IMP Your song 'Island of Calm' has just been added to Indigo Station station! IMP Congratulations! Your song 'The Giants' is now #13 on the Kayak Big 25!